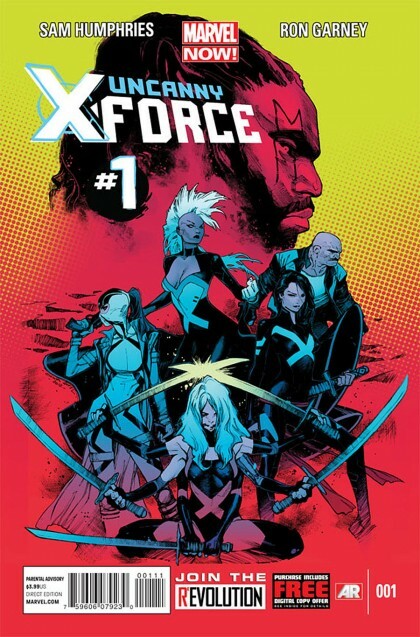 SETH’S PICK :: UNCANNY X-FORCE #1: I know there’s a substantial fanbase of Rick Remender’s Uncanny X-force among our blog readers, and I happily count myself among you. We all know and respect the work Remender, Opena and Ribic did on the title, but it’s understandable to be a little skeptical about this new version. 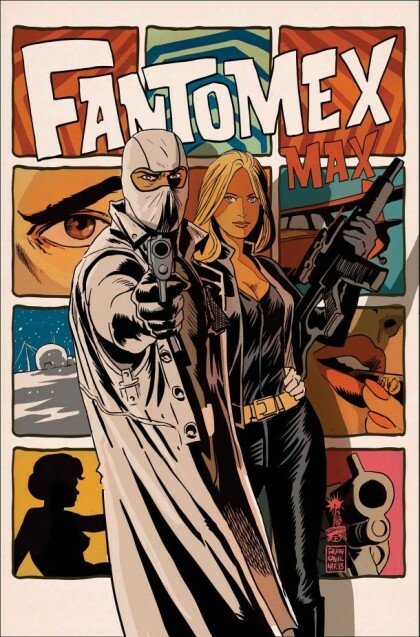 Since I haven’t read much of his previous work, I can’t tell you much about new writer Sam Humphries, but the team he has assembled (including Spiral, Storm, Psylocke, Fantomex-ish Cluster and Puck) seems like an interesting way to start. It’s also interesting to me that the always reliable Ron Garney will be working on this series, and that he’s moving away from his recent pencil-driven work on books like Wolverine: Weapon X to now work with an inker. Most of the new Marvel Now books have been enjoyable, and this one has the potential for that as well. I should also mention that Young Avengers #1 also hits shelves this week. Kieron Gillen and Jamie McKelvie are a consistently entertaining collaborative team, and they should work wonders with these characters.